Salvatore J. Sicuso will celebrate his 29th year involved in Workers’ Compensation in March of 2019, having begun his career as a law clerk at what has become Kelley, Kronenberg, Et Al. He was sworn in by then JCC Tomlison in Miami in September of 1991 and spent 6 years in total with Kelley, Kronenberg. Following this firm, Mr. Sicuso, was recruited by Miller, Kagan, Rodriguez and Silver, P.A., now MKRS Law, spending 9 years with this firm, becoming an equity partner at the highly respected statewide law firm. Mr. Sicuso became Board Certified in workers’ compensation in 2000. Moreover, he is one of only 187 Board certified workers’ compensation lawyers in the entire state of Florida, and only one of nine Board certified Claimant’s workers’ compensation attorneys in Miami Dade County. Mr. Sicuso is also AV rated by Martindale Hubbell, the premier attorney peer review directory, which is the highest rating an attorney can achieve. On AVVO.com, Mr. Sicuso: 1) has a “superb” rating of 10.0 and; 2) received the Client’s Choice award for 2014, 2015, 2016 and 2018. “Sal” Sicuso also has extensive experience in representing both injured workers, and employers and carriers, and practices in Federal and State Courts in matters such as personal injury, medical malpractice, §1983 civil rights cases, unpaid wages, and employment discrimination cases. He has been the managing partner of his own law firm since 2005. Mr. Sicuso has an excellent reputation in South Florida. Mr. Sicuso has now been elected to a second term as a board member of Florida Workers’ Advocates. He spoke on attorney’s fee to over 200 lawyers in 2016 and 2018. He is also a member of Workers Injury Law Group, a nationwide claimant attorney’s organization. He was also a recurring instructor in the statewide Trial Advocacy program teaching young attorneys the skills necessary for trial before a Judge of Compensation Claims. He was the first student of the program to become an instructor and was an instructor in the program as recently as 2018. Lastly, Mr. Sicuso has been hired as an attorney’s fee expert on fee entitlement and hourly rate/hours in the field of Workers’ Compensation and has represented vast numbers of uninsured, self-insured and insured who hired him as a consultant or representing attorney. 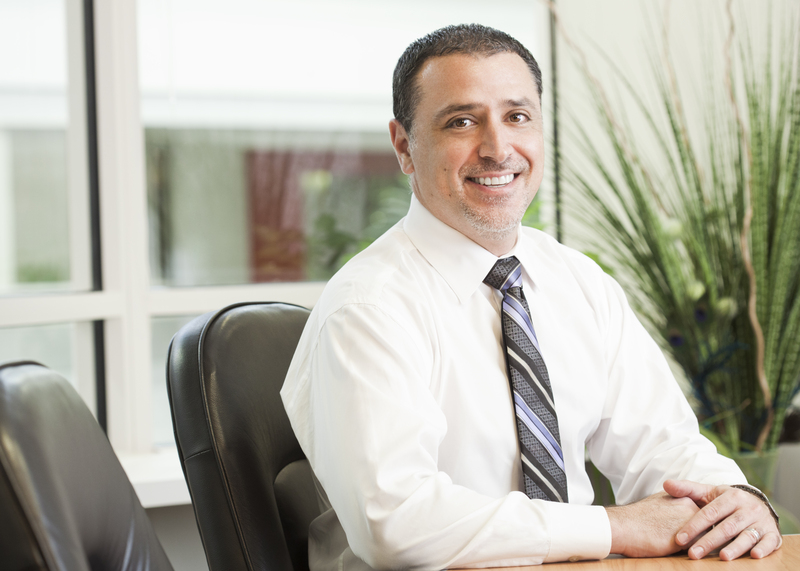 Mr. Sicuso has particular experience representing teachers from all levels of education. Mr. Sicuso worked in New York for many years as a teacher’s assistant and then as licensed teacher for the New York City Board of Education. He also went on the represent Miami-Dade Pulblic Schools while working as a defense attorney. Now, he represents teachers and all school employees with great understanding, empathy and passion secure in the knowledge of what these demanding positions require. Mr. Sicuso also has a great understanding of the construction industry having spent years working in construction himself as a young man. He has done everything from break and pour concrete to home improvements/additions. As an attorney, Mr. Sicuso has represented all legal position in litigation including general contractors, sub-contractors and injured workers. 2004 - 440 award for service to Workers' Compensation - Friends of 440, Inc.